Your holiday snaps are part of your adventure. KAYAK.sg says they’ve identified the best five spots. But surely there are more. Send us your faves! Sharing your experiences through social media, especially when away on holiday, is a matter of pride for anyone who are big into social media. You want to tell your adoring fans what you’ve been doing on your hols. It is often forgotten that Russia is the largest country in the world. 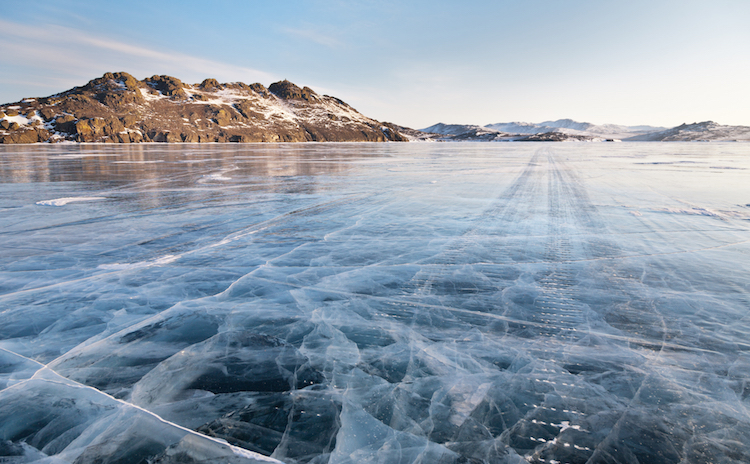 So, you should expect some of the most awe-inspiring wild and untamed landscapes rarely explored by man, like Lake Baikal, the 25-million-year-old lake, which freezes over for four months every year in the Siberian winter. Geishas galore in Gion. But just be mindful that many of them are Chinese tourists dressed up! 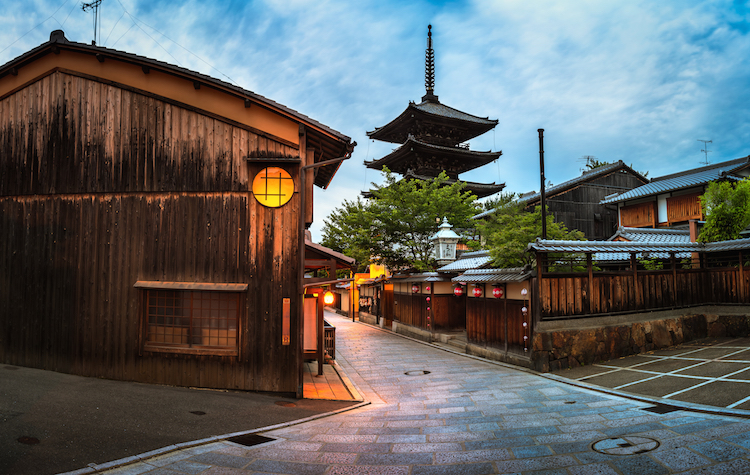 That aside, check out the ancient stone paved streets, old Japanese architecture, traditional wooden machiya merchant houses and the great food! Water cascading 50 metres creates quite a splash and spray Crashing down . 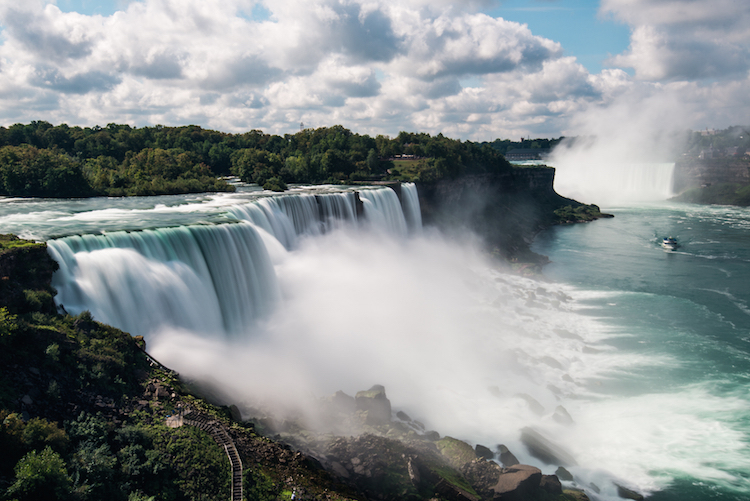 Niagara Falls is believed to go back to the last Ice Age. Perfect for that postcard shot. 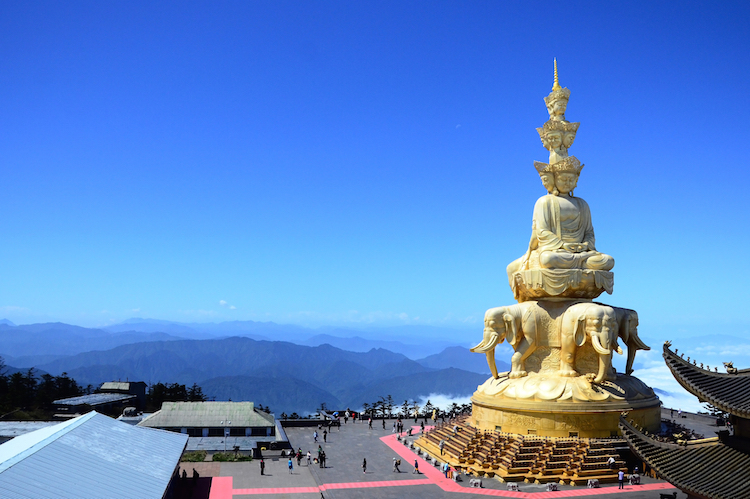 Seek enlightenment on Mount Emei’s Golden Summit, home to the Samantabhadra. This is one of the Four Sacred Buddhist Mountains of China, said to be the place where the bodhi Samantabhadra attained enlightenment. 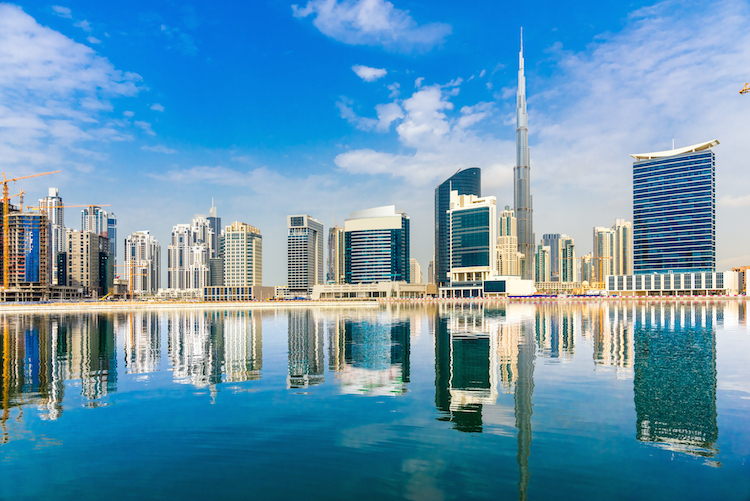 Towering 828 metres over the Dubai skyline, the Burj Khalifa offers Instagram worthy shots from the observation deck on the upper floor. We feel, as far as holiday shots go, these look a little tame. What are some of your favourites? Share it with us on Instagram with the hashtag #STORMholiday.